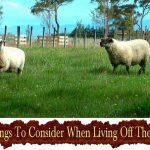 There are hundreds of things to think about before planning and starting your new life, and creating a low budget homestead. 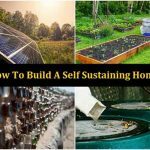 This blog will save you valuable time and money by steering you down a productive path and making you consider the possibilities! 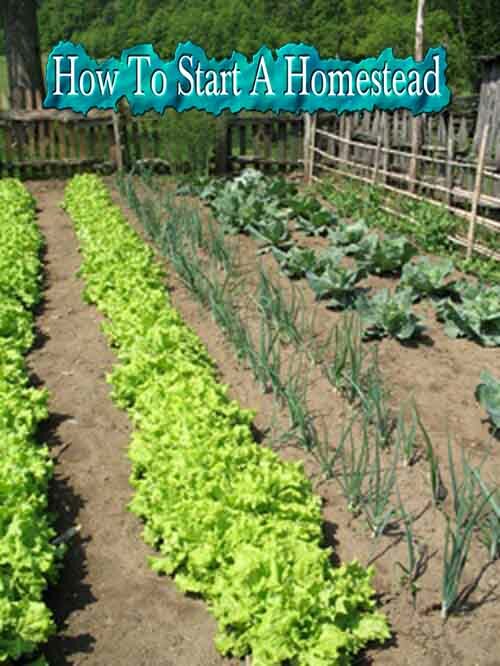 For many people, the homesteading dream is to buy a few acres and earn a living from their land. 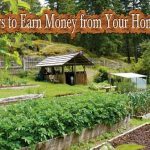 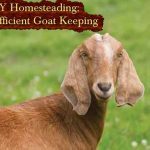 There are hundreds of ways to generate income: conventional or organic farming, market gardening, raising seed crops, operating a bed and breakfast, and selling homemade products ranging from goat cheese to hand-crafted furniture. 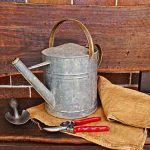 The challenge is to create a stable market for your products. 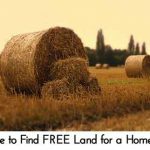 Click the link to find out more….